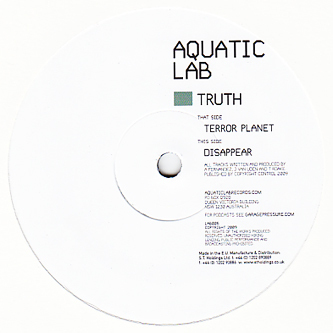 Rolling on from their Deep Medi release, dubstep troupe Truth belly flop onto Aquatic Lab with two heavy dubstep standards. 'Terror Planet' smacks out bowel quaking bass and clanking halfstep rhythm mechanics on the A while 'Dissappear' on the flip cuts a more rugged track with sharp drum edits and tuff subs. 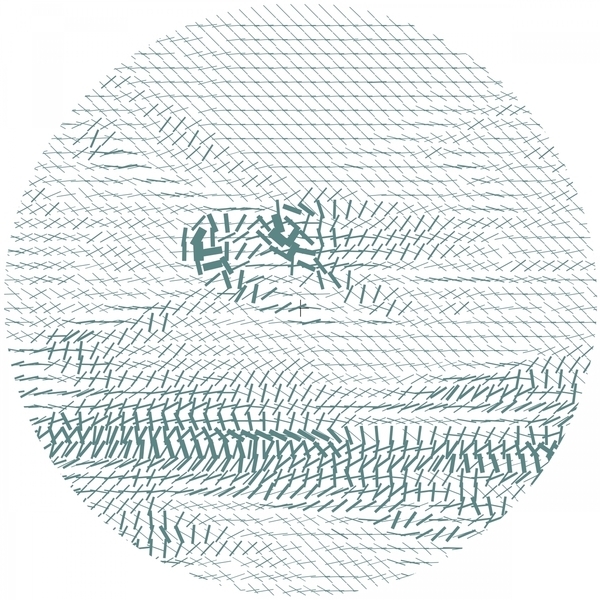 For fans of Digital Mystikz or Tes La Rock.